Who do you need to see? TELEPHONE NUMBERS - MOBILE and HOME - please ensure that we have the correct contact telephone numbers for you. TEXT REMINDERS AND INFORMATION - we would like to be able to text you to remind you of appointments that you have made at the surgery, to call you in for review of your medical conditions and to keep you updated on new and existing services available to you both within the Practice and at other healthcare providers. To do this we need your consent. Please contact the Practice to let us know whether you consent to receiving this information by text or not. Thank you. TELEPHONE CALL RECORDING: Please note that we now record all incoming and outgoing telephone calls to the Practice for quality and training purposes. 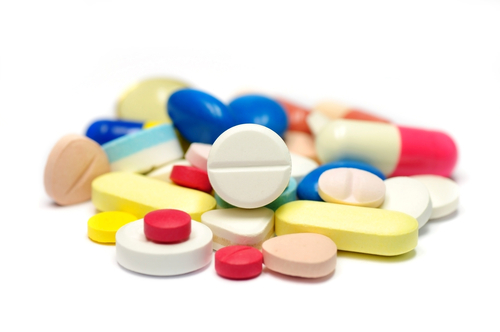 If you are on regular medication you may be able to obtain a repeat prescription without seeing the doctor each time. Please discuss this with the doctor who will decide if this is the best way for you to obtain your medicine. By hand – drop your computer prescription order form into reception with the required medication ticked. Please leave all the information and we will have your prescription ready for you after 48 hours or two working days. You do not need to phone to confirm that we have received your order. By post – send your request to the surgery enclosing a stamped self-addressed envelope. We will post your prescription to you when it is ready. Please allow 7 working days if you order prescriptions in this way. Online – follow the link at the top of this page to complete a simple one-off registration. Patients on repeat medication will be asked to see a doctor, nurse practitioner or practice nurse at least once a year to review these regular medications and notification should appear on your repeat slip. Please ensure that you book an appropriate appointment to avoid unnecessary delays to further prescriptions. Please allow two full working days for prescriptions to be processed and remember to take weekends and bank holidays into account. Please allow 48 hours, excluding weekends and Bank Holidays, for your request to be processed. Any problems please telephone the surgery.